Mexico City (Bloomberg Special / Energy Today) Global investment in clean energy reached US $ 333.5 billion last year, an increase of 3% over 2016 and the second highest historically, with an accumulated investment of US $ 2.5 billion since 2010. 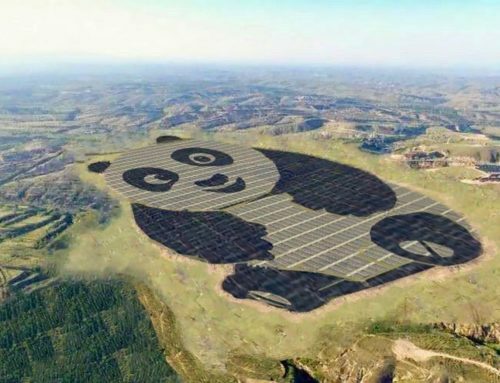 An extraordinary boom in photovoltaic installations made 2017 a record year for the investment of clean energy in China. This overshadowed changes elsewhere, including increases in investment in Australia and Mexico, and declines in Japan, the United Kingdom and Germany. 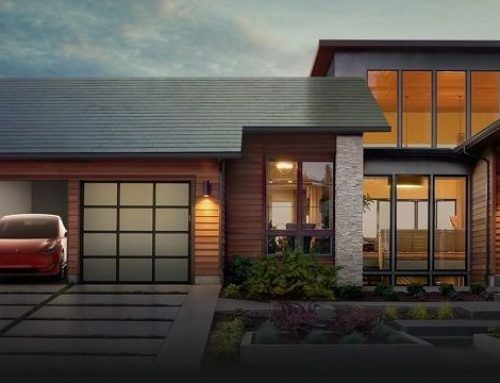 Annual figures from Bloomberg New Energy Finance (BNEF), based on its database of projects and opportunities, show that global investment in renewable energy and smart energy technologies reached US $ 333.5 billion last year, an increase of 3% over the previous years. revised US $ 324,600 million referring to 2016, and only 7% less than the record amount of US $ 360,300 million reached in 2015. Solar investment worldwide reached US $ 160,800 million in 2017, 18% more than the previous year despite cost reductions. Just over half of that world total, US $ 86.5 billion, was spent in China. This was 58% more than in 2016, with an estimated 53GW of installed photovoltaic capacity added in 2017, from 30GW in 2016. Justin Wu, head of Asia-Pacific for BNEF, said: “China installed approximately 20GW more solar capacity in 2017 than we forecast. This happened for two main reasons: first, despite the growing burden of subsidies and the worsening of energy dumping, China’s regulators, under pressure from the industry, were slow to stop the construction of large-scale projects outside of the assigned government fees. The developers of these projects are assuming that they will be assigned a subsidy in the coming years. In summary, Chinese investments in all clean energy technologies were US $ 132,600 million, up 24%, reaching a new record. The next country with the highest investments was the United States, with US $ 56.9 billion, 1% more than in 2016 despite adopting a less friendly tone toward renewable energies by the Trump administration. The large financing of wind and solar projects led Australia to an increase of 150%, reaching a record of US $ 9,000 million, and in the case of Mexico, an increase of 516% with US $ 6,200 million. On the other hand, Japan experienced a fall of 16% in 2017, with US $ 23,400 million, while Germany fell by 26% to US $ 14,600 million and the United Kingdom by 56% to US $ 10,300 million in the face of changes in policy support. . Europe in general invested US $ 57,400 million, 26% less compared year to year. Solar energy leads the way, as mentioned above, and attracted US $ 160,800 million – equivalent to 48% of the total global investment in clean energy. The two largest solar projects that were approved last year are from the United Arab Emirates: the 1.2GW Marubeni JinkoSolar and Adwea Sweihan plant, with US $ 899 million, and the installation of 800MW Sheikh Mohammed Bin Rashid Al Maktoum III, with an estimated US $ 968 million. Wind energy was the second sector with the largest investments in 2017, with a value of US $ 107.2 billion. This represents a reduction of 12% compared to 2016 levels, but there were record projects financed both nationally and internationally. Nationwide, American Electric Power said it would support the US $ 2.9 billion 2GW Oklahoma Wind Catcher project in the United States, excluding transmission. Outside the country, Ørsted said he had reached the “final investment decision” on the 1.4GW Hornsea 2 project in the North Sea of the United States, with an estimated value of US $ 4.8 billion. There were also 13 offshore wind projects funded in China last year, with a total capacity of 3.7GW and an estimated investment of US $ 10.8 billion. The third largest sector was the smart energy technologies, where the financing of assets of smart meters and battery storage, together with the collection of capital by companies specializing in smart grids, efficiency, storage and electric vehicles, reached US $ 48,800 million in 2017, an increase of 7% over the previous year and the highest of all time. The remaining sectors were far behind, with biomass and waste conversion into energy with a drop of 36% with US $ 4,700 million, biofuels with a reduction of 3% with US $ 2,000 million, small hydroelectric 14% less with US $ 3,400 million, low services in carbon 4% less with US $ 4,800 million, geothermal energy fell 34% to US $ 1,600 million, and marine energy decreased by 14% to US $ 156 million. The total investment in clean energy excludes hydroelectric projects of more than 50MW. However, to compare, the final investment decisions in large hydroelectric projects were probably worth $ 40-50 billion in 2017. Preliminary estimates of BNEF are that in 2017 160 GW of clean energy generation capacity (excluding large hydroelectric power plants) began to operate, with solar energy contributing with 98 GW, wind with 56 GW, biomass, and waste with 3GW energy, small hydroelectric 2.7GW, geothermal with 700MW and marine with less than 10MW. By dividing total investments by type of agreements, the dominant category, as always, was the financing of assets from large-scale renewable energy projects of more than 1MW. This was the US $ 216,100 million in 2017, a fraction above the investment of the previous year. 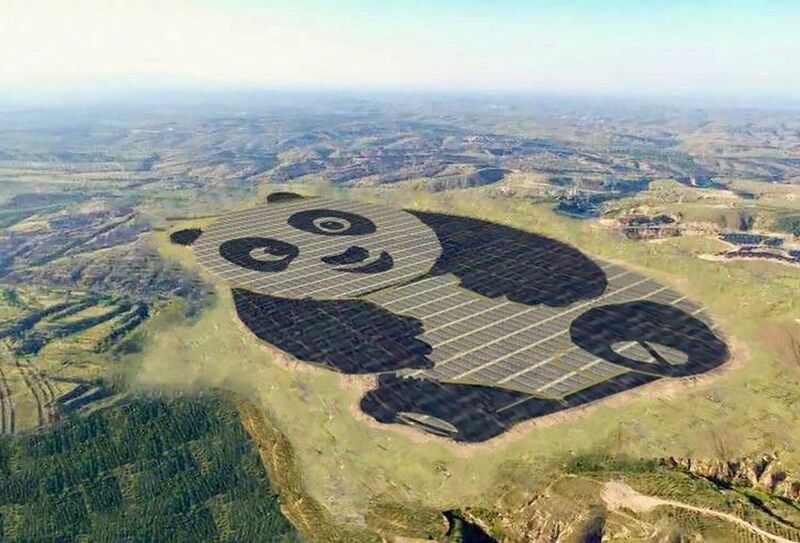 Small-scale projects of less than 1MW (small solar systems) attracted the US $ 49.4 billion, an increase of 15% – thanks in large part to the increase in the installation in China. The capital increase by specialized clean energy companies in public markets amounted to the US $ 8.7 billion in 2017, 26% less than the previous year. 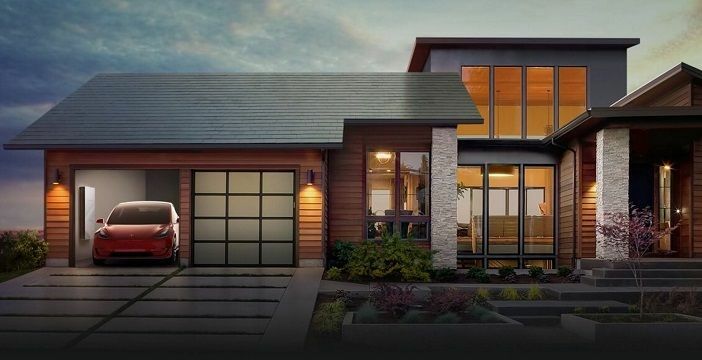 The largest transactions in this category were an issuance of convertible shares of US $ 978 million by the electric car manufacturer Tesla, and a sale of US $ 545 million shares by Guodian Nanjing Automation, a Chinese technology supplier for power generation plants and transmission. Investments of Venture Capital and Private Equity in clean energy amounted to the US $ 4,100 million in 2017, 38% lower than the previous year and the lowest figure since 2005. The largest agreements were a round of US $ 400 million Series A for Microvast Power System, a Chinese manufacturer of electric vehicle technology, and a round of US $ 155 million expansion capital for Greenko Energy Holdings, a developer of wind projects in India. The financing of smart technologies assets for the energy market was US $ 21,600 million, an increase of 36% thanks to the greater installation of smart meters and lithium-ion batteries for energy storage. Corporate research and development in clean energy increased 11% to US $ 22.1 billion, and the government’s R & D was almost leveled at US $ 14.5 billion.